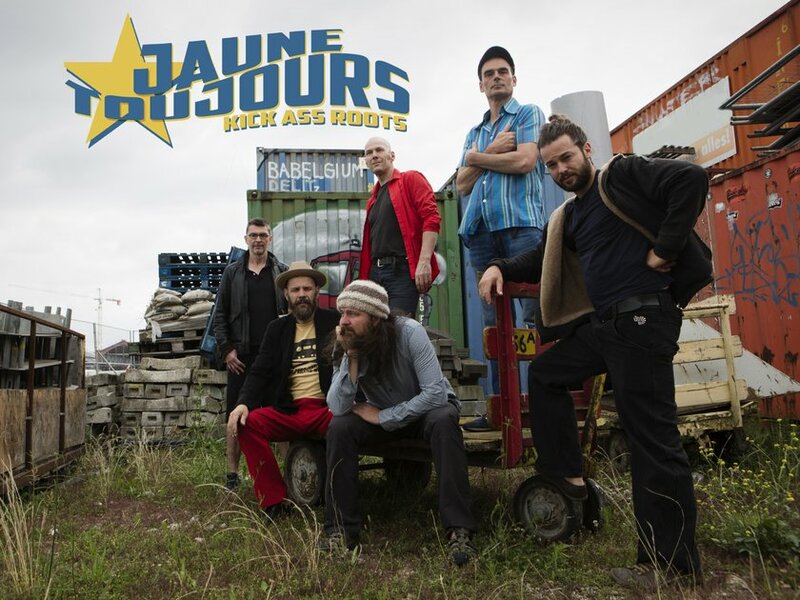 Jaune Toujours brings an explosive, urban mix of music genres, rhythms, languages and cultures. 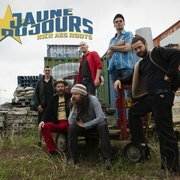 Add to that the typically Belgian pinch of self-derision and understatement and the result is a band with the energy of rock (without guitars! ), the improvised twist of jazz, the open-minded approach of world music and the eagerness of a street band.